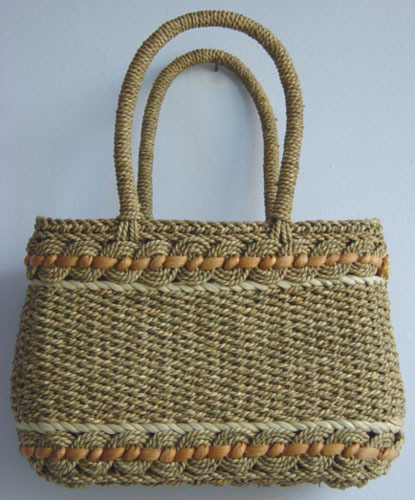 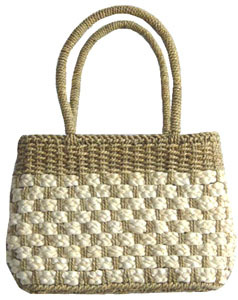 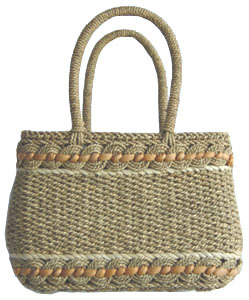 Straw tote bag made from sea grass, with unadorned natural look. 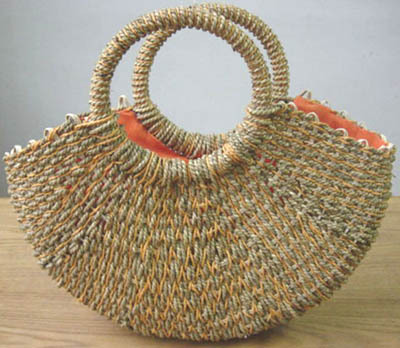 Contact Irisong now for order or customize sea grass bags. ©2005 Yantai Irisong Packaging Co., Ltd.